I just wanted to thank you all so much for the emails, phone messages, cards, dinner offers, and flowers. I can’t tell you how much your kind gestures have meant to us. Baby Emma is doing wonderfully. 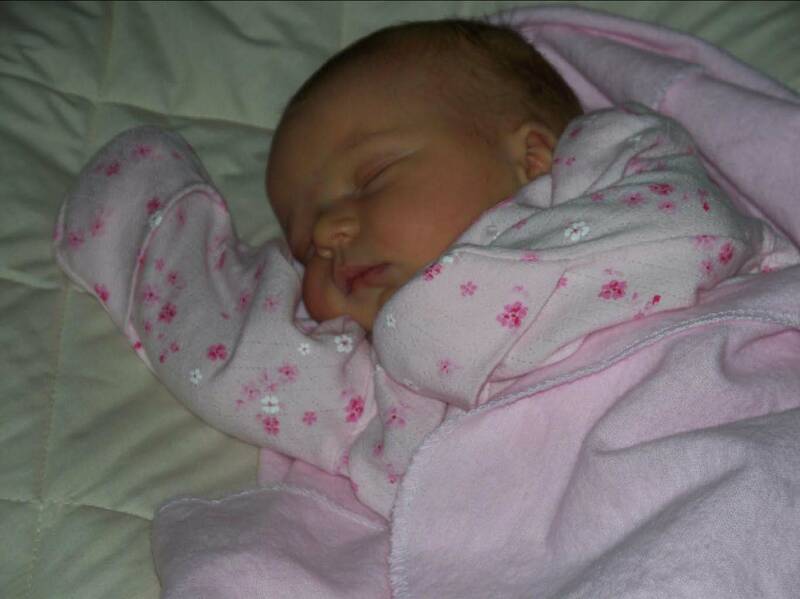 She eats, sleeps, and poos like a fiend, which, according to our pediatrician, points to a very healthy baby. She continues to get more beautiful with each passing day, and somehow Kristen and I find a way to love her more and more as each minute passes. 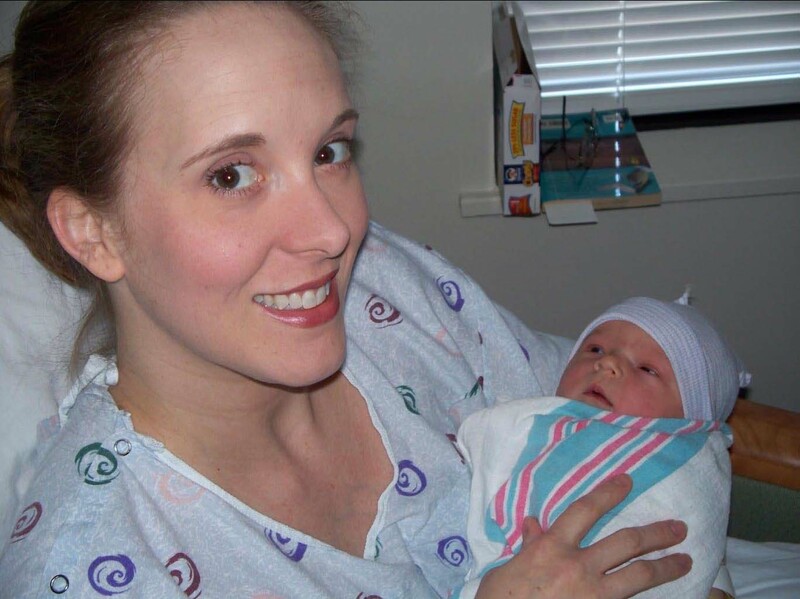 Kristen has been struggling with nausea due to her pain medication, which, when coupled with a newborn who needs to be breast fed every few hours, is resulting in very little sleep. We saw our obstetrician today and made some changes, and have already noticed an improvement in her well-being as a result. Mike and Jill, Kristen’s parents, came to stay with us yesterday when we realized we needed help and this has done much to improve our spirits and Kristen’s health. Thanks to their extra eyes and love, I’ve caught up on my sleep and we’re slowly trying to get Emma on a regular feeding schedule so Kristen can get hers as well. I’ve been conveying your messages to Kristen, and her face lights up with every kind message, card, dinner offer, flower delivery, and voicemail. I hope you understand that neither of us have had the time or energy to even respond, much less receive visitors. We can’t wait for each and every one of you to meet our little girl and appreciate your understanding as we hold off on visits until Kristen has recovered a bit more. We’re blessed to have so many loving family members and compassionate, caring friends. Your thoughts, prayers, and positive messages encourage, reassure, and fuel us as we adjust to our beautiful little girl and recuperate. This entry was posted in Author News.